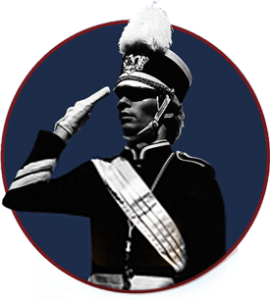 Drum Major Academy is committed to the safety and security of all our students. Our safety protocols are outlined below. 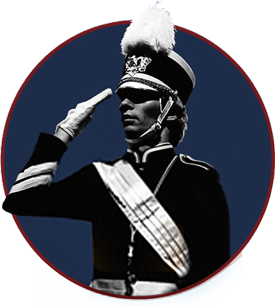 Every member of the DMA staff is background-checked according to the mandates of the state in which their Drum Major Academy workshop is held. This may also include online child abuse awareness and prevention training video programs, depending on the state and campus. Over 90% of our DMA teachers are professional music educators and so have been independently checked by their school districts. DMA students may not have visitors during their workshop. DMA staff take attendance and students are checked-in before each session during each day. No student is permitted to leave class without notifying a staff member. Students move across campus in a single group, to and from fields, meals, and dormitories. Any student needing to be separated from the group for medical reasons will be assigned a staff member of the same gender. Staff members room-check each student each evening. Students are not permitted to leave their dormitory floor after the designated time. If you see something, tell a staff member immediately (bullying, harassment, etc).